Pictured above is Scottish grown Merino wool, the only one of its kind. It is incredibly soft, not what you would expect from a sheep that spends most of its live outdoors, in the hills of the Borders region. This week, it will be used to weave, for the first time, a fine cloth with a 100% British pedigree – The Great Northern Cloth. Over the last 18 or so months, I worked with a group of highly knowledgeable people, all experts in the Northern world of wool manufacturing: Scottish sheep farmers, designers and graders, the British Wool Marketing Board and England’s long established woollen yarn spinners and weavers, they all played their part in bringing this remarkable wool onto a loom. A family run business, R. Gledhill was founded in 1936 by Ronald Gledhill. Their Pingle Mill is situated in the village of Delph on the Yorkshire border, where textile manufacturing has been carried out since 1777. Peter Gledhill didn’t hesitate when I first showed him a single lock of the fleece, to assure me that this wool would make an extraordinary yarn, fit for a fine suiting cloth, the only one of its kind with a 100% British production chain. As I had found out earlier, hardly any wool from British sheep is being used in British woven suiting cloth. The one notable exception is tweed, of course, which is, however, a whole different category of cloth – designed to keep us warm and dry when in the great outdoors. 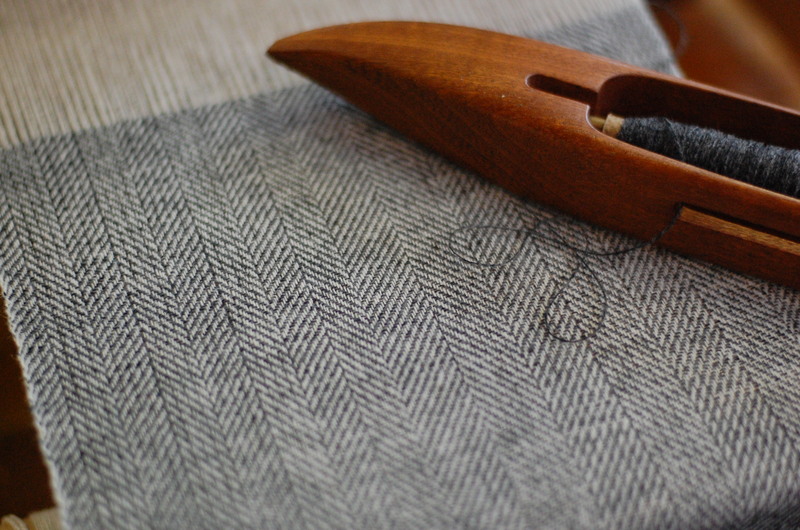 The Great Northern cloth is a contemporary take on tweed, it will have all the character of a true British cloth but will be a lot less bulky, perfect to wear at the office, whilst travelling or even to a formal occasion. The best thing? It will be incredibly soft to the touch and flatter with a wonderful, supple drape. Starting today, you can follow the story of the wool, the people who look after these special sheep and the journey to find the producers with the skills to make this remarkable, fine cloth, 100% in Britain. At the time of writing, the cloth is still in loom and I can’t wait to see the first piece being finished soon. I had a sneak preview to how it will look like when I asked artisan weaver @woveninthebone for hand samples to help me decide on patterns and colours for the new cloth. 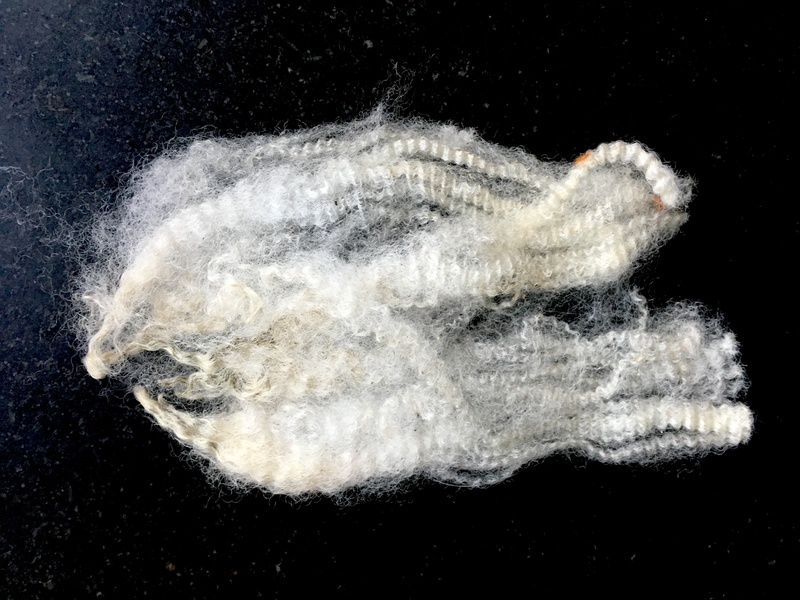 Pictured below is one of her samples, using a lambswool, as it comes closest to the new yarn in terms of fineness and soft hand. I can’t take my eyes off it.